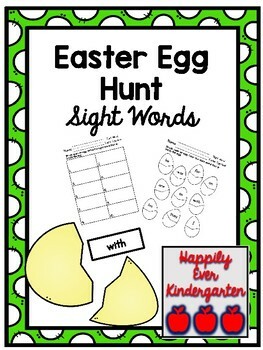 This is a fun activity for Easter! 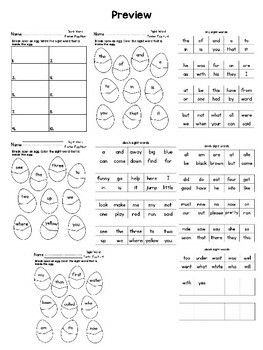 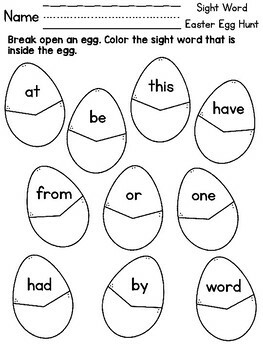 You can cut the sight words and place them eggs. 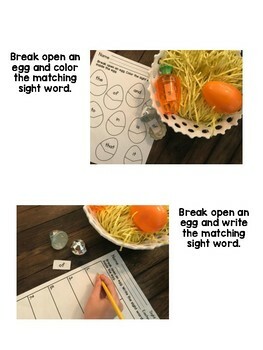 Have students find the eggs and either color or write the sight word.